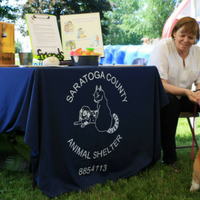 The Friends of The Saratoga County Animal Shelter is a non-profit, all volunteer organization dedicated to providing financial and volunteer support to the Saratoga County Animal Shelter for the care and well-being of the animals that pass through the shelter. Our main mission is to serve as a community outreach, to educate the public to the services provided by the shelter and to help homeless animals in our county find a new home. 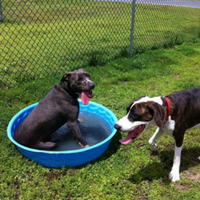 -Medical needs of the shelter animals not covered by the County Budget. This includes care on and off premises as assessed by the Supervisor, medical devices, and pharmaceutical needs. 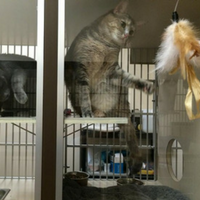 -Basic needs of the shelter animals such as cat towers, beds, kongs, leashes and items needed in support of the volunteer program. 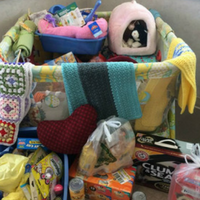 -Advertising for the Shelter through promotional events, informational brochures, County Fair participation, and other opportunities as they arise. -Education of volunteers and employees. All monies allocated for use by the Shelter must be approved by the Board of Friends of the Saratoga County Animal Shelter in cooperation with the Shelter Supervisor.